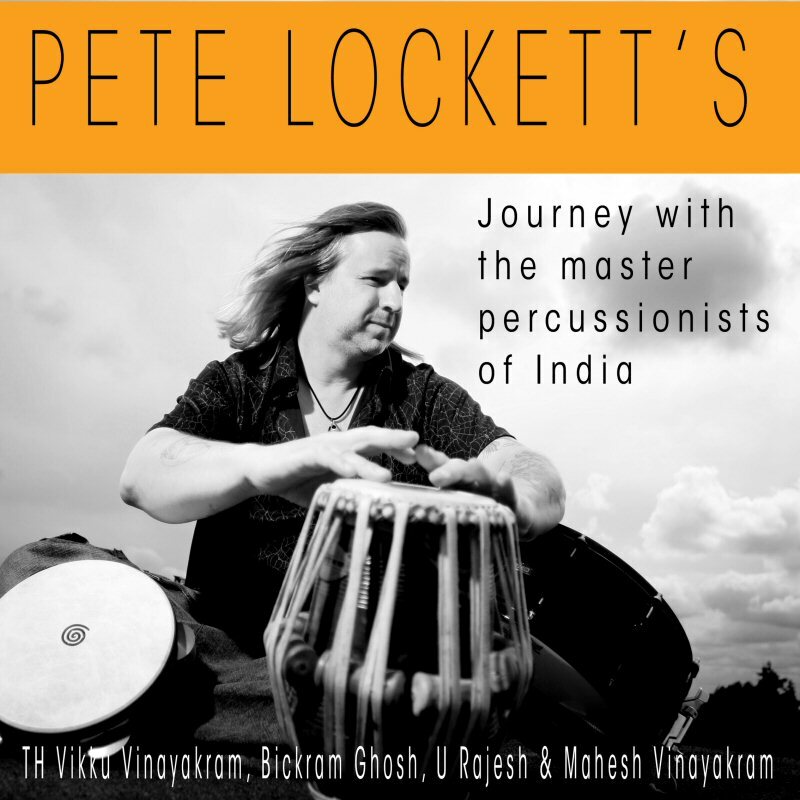 Pete has recorded with.. Björk, Peter Gabriel, Robert Plant, Bill Bruford, Jeff Beck, David Torn, Texas, The Verve, Chris Potter, John Spencer Blues Explosion, David Holmes, Martina Topley Bird, Trans-Global Underground, Mel C, Phil Manzanera, Damien Rice, Bedlam, Beth Orton, Edwyn Collins, Trevor Jackson, Craig Armstrong, Bernard Butler, The Players, David Mcalmont, B J Cole, Playgroup, Rajesh Mandolin, Suga Babes, Hughes De Courson, Ronan Keating, Nitin Sawhney, Adrian Sherwood, On-U-Sound, Kula Shaker, Afro Celt Sound System, Vanessa-Mae, David Arnold, Evelyn Glennie, Rory Gallagher, Pet Shop Boys, Junior Delgado, The Aloof, David Toop, Joji Hirota, Archive, The Royal Philharmonic Orchestra, A R Rahman, Luke Vibert, Eumir Deodato, Youth of Killing Joke, DJ Judge Jules, French band INTIK, Sinead O'Conner, Amy Winehouse, Elefantes, Dino Merlin, Andy Wright, Paul Heard/Mike Pickering (M People) and more! 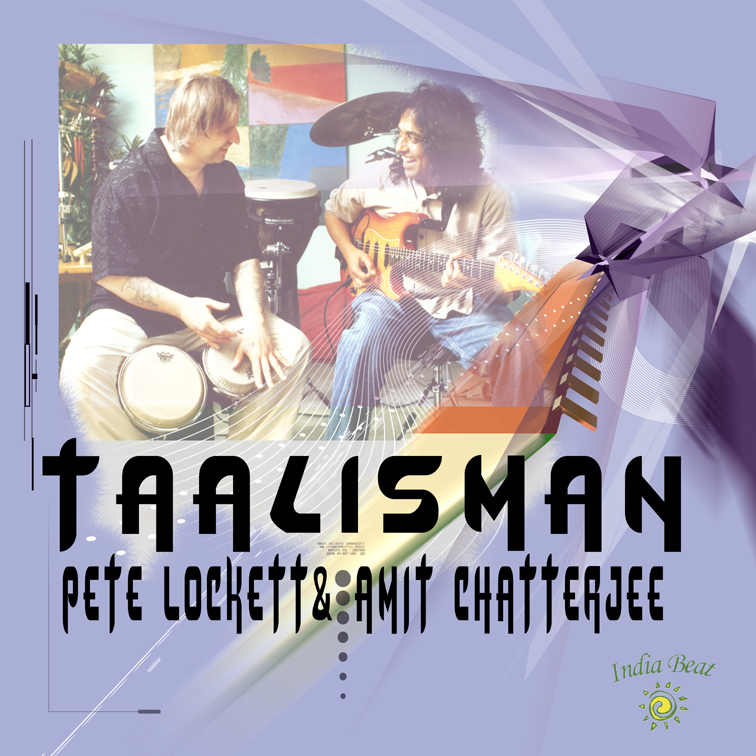 ‘TAALISMAN’ Duo feat Indian guitarist, Amit Chatterjee on the Indiabeat label. 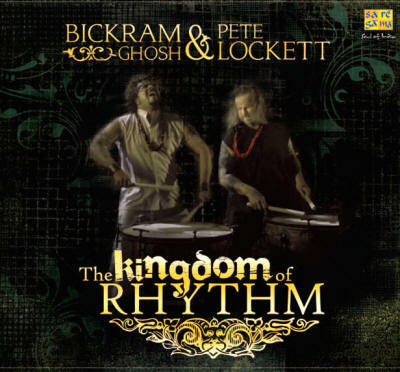 KINGDOM OF RHYTHM’ Duo with Bickram Ghosh on Saregama / HMV. 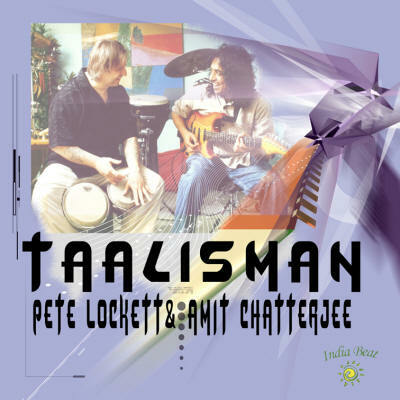 'MADE IN CHENNAI’ Feat Umarshankar Vinayakram on the Indiabeat label. ‘‘ROR’ Trio with Henrik Anderson and Shashank on the Indiabeat label. BOOKS...Pete has released two books. 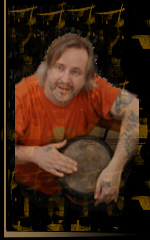 ‘INDIAN RHYTHMS FOR THE DRUM SET’ on HUDSON Music USA. This is the first book of its kind covering North & South Indian rhythms on the drum set. 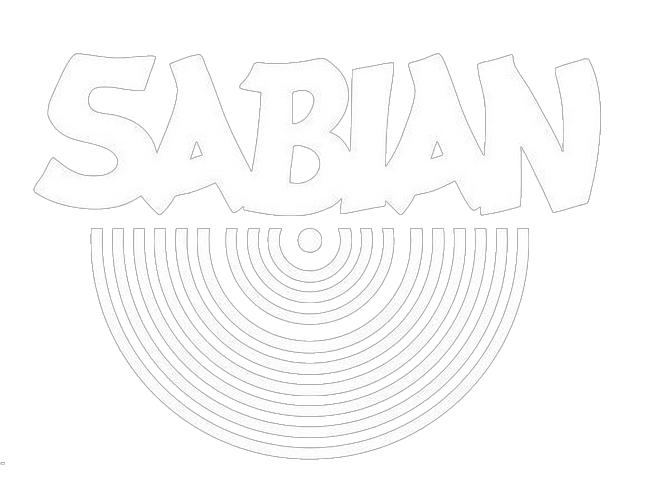 ‘SYMMETRICAL STICKINGS FOR THE DRUM SET’ Released in 2000. ‘MADE IN CALCUTTA’ Feat Pandit Shankar Ghosh, Prattyush Bannerjee and musicians of Calcutta. 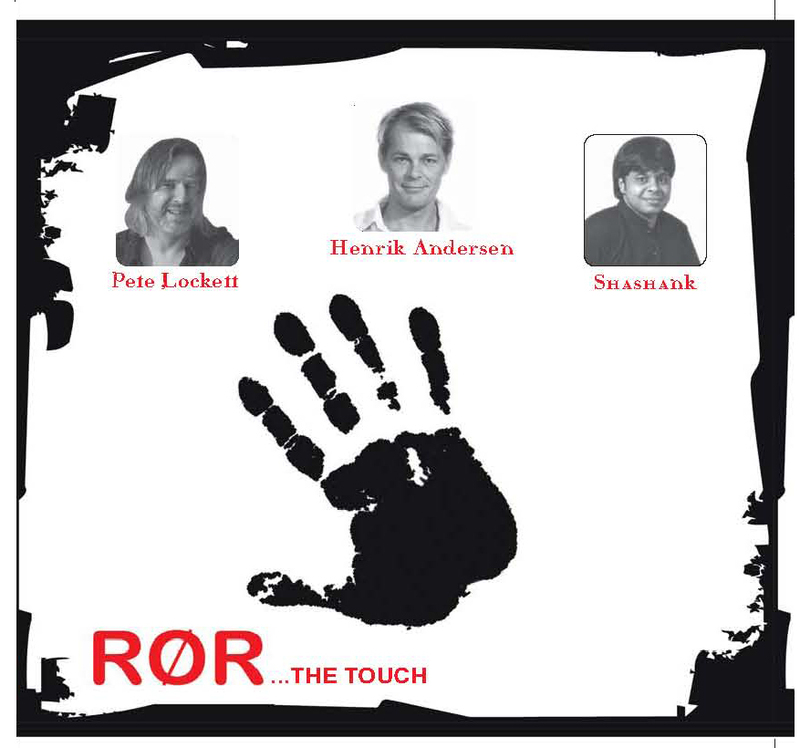 ‘ROR’ Trio with Henrik Anderson and Shashank on the Indiabeat label. 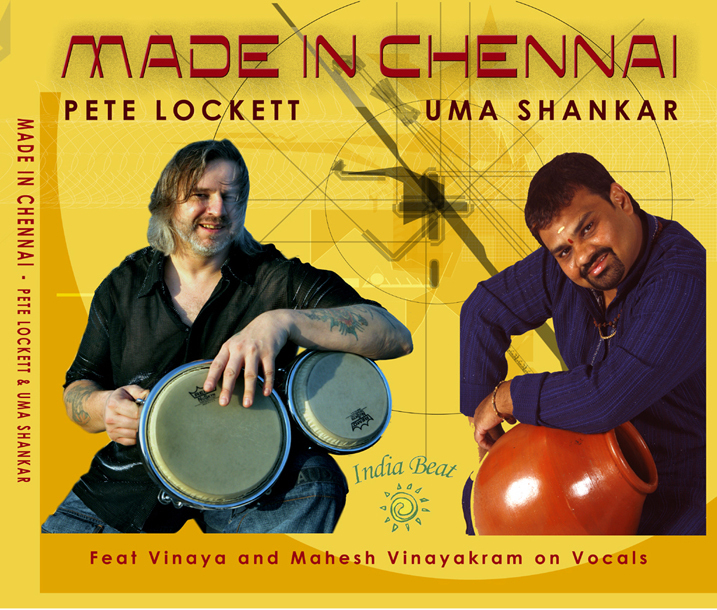 ‘MADE IN CHENNAI’ Feat Umarshankar Vinayakram on the Indiabeat label. Pete live in Istanbul @ Babylon club 2006 with special guests Tarik Tuysuzoglu on percussion and Serdar Pazarcioglu on violin.